If you’re caring for a family member at home, you’ll want to ensure your house is a safe, healthy environment for everyone involved. You’ll likely have some adjustments to make in order to make your home more comfortable for an ill or impaired loved one. Consider the four home improvements below. Keep floors clear of toys and shoes. Strategically rearrange the furniture, so that your loved one is able to remain stimulated and engaged while they sit. For example, they may enjoy some natural sunlight and the view of nature from a comfortable chair near a window. Personal touches and familiar objects can make Alzheimer’s patients more comfortable. It’s important to review each room in the house to determine how accessible it is to someone who is ill or impaired. The American Association of Retired Persons’ checklist includes zero-threshold and wide entrances for wheelchairs and walkers, low light switches and door knobs that are reachable to someone in a wheelchair, and non-slip flooring and grab bars in at least one bathroom. Whether you’re caring for someone who is ill or not, it’s important to conduct regular home maintenance to ensure it’s a truly healthy environment. For example, replacing batteries in smoke detectors is especially important if your loved one is forgetful and susceptible to forgetting that something is on the stove. Take full advantage of your home repair insurance to save time, energy, and money on repairs. Fifty percent of caregivers report feeling depressed. If you’re suffering from fatigue, isolation, irritable, and/or ill, it’s important to take a step back to take care of yourself. Don’t forget to ask for help when you need it. Seek an expert opinion for objective advice on whether you should consider placing your loved one in assisted care. Sometimes the holidays bring with them conundrums, and figuring out good gifts is usually one of them. Finding a present that expresses how much you value the caregiver in your life can be particularly challenging. We’ve pulled together a list of ideas that go the extra mile for that special someone who always serves above and beyond for you or your loved one. It’s no secret that caregivers bear a heavy burden. Selecting a gift that provides relaxation and comfort can bring meaningful restoration to those in the role of caregiver. Consider an aromatherapy diffuser with essential oils in soothing scents, such as lavender, sandalwood, or vanilla. Along those same lines, you could assemble a gift basket for an indulgent bath. Choose oils, lotions, and bath salts in a favorite scent, and add a luxurious towel and some herbal teas. If you really want to wow your caregiver, consider splurging on a new mattress. Some of the bed-in-a-box options are particularly outstanding, and it can be delivered straight to the recipient’s door. Look for a top-rated mattress that can fit any sleep style. For example, the Leesa is one great option. It’s a highly-rated foam mattress that’s optimal for all sleeping styles and is perfectly poised between soft and firm. Sometimes a break is the best gift you can give someone who is in the role of caregiving. Consider a gift certificate to a local restaurant or movie theater, and include a handwritten note on pretty paper or a card saying you will cover care during the meal. If your time is tight or the duties are too complex, offer to perform a task for the caregiver instead. Pick up groceries, take her car for an oil change, then get it washed and waxed, or do some yard work or housekeeping. 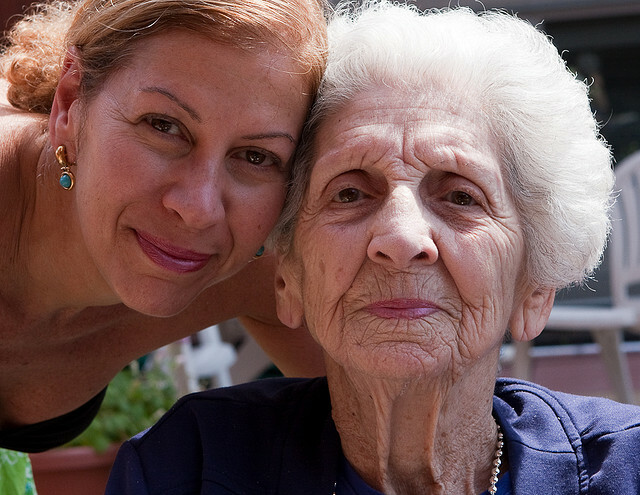 If the caregiver can’t break away, consider reaching out with an offer to bring a meal over. You can prepare lunch and sit down together, which is a chance for companionship and conversation – a gift often beyond immeasurable value. For an ongoing gift, a meal delivery service can be a boon to caregivers, making nutritious food easy and convenient, or consider a coffee club subscription. If you’re good friends, considering having a movie night together. Popcorn, a dvd, and a few hours of friendship can provide much needed respite, and choosing a comedy offers the bonus of allowing you both to laugh off stress. Certain kinds of activities tend to fall by the wayside for caregivers. With that in mind, consider ways to help your caregiver pursue a hobby interest. You can assemble a gift tote of supplies, such as for crafting, baking, or woodworking. Add a note explaining that once a week you’ll cover care, or you could hire an aide to cover that time periodically. If your special caregiver loves events, tickets to a tour, concert or play can be ideal. Another idea is to purchase participation in a class your caregiver would enjoy, such as in culinary arts, yoga, or music lessons. For booklovers, a new e-reader could be just the ticket, along with a gift card to download some books. Journaling is a popular stress-reliever for caregivers, allowing them to sort through emotions and process events of the day. Consider purchasing a handmade journal and selecting an especially beautiful pen to go with it. For caregivers who are primarily housebound, a bird feeder which mounts to the window or could hang from a nearby tree can provide hours of peaceful entertainment and stress relief. Add a pair of binoculars, seed, and a bird identification guide to make your gift complete. Caregiving is a challenging burden, and those who take on the responsibility are worthy of special gifts. Consider options which show how much you appreciate their self-less, loving assistance. 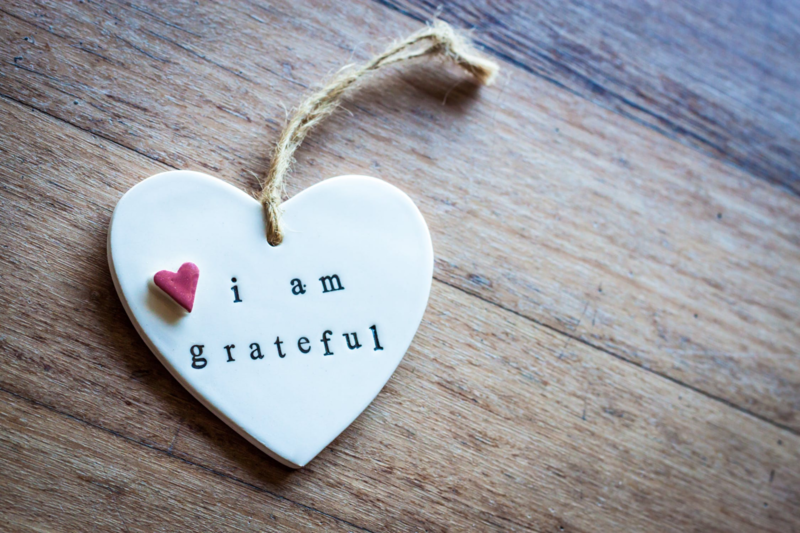 The holidays are the perfect season for demonstrating how grateful you are to the caregiver in your life.